The Oscars were last night. Who won and lost them? 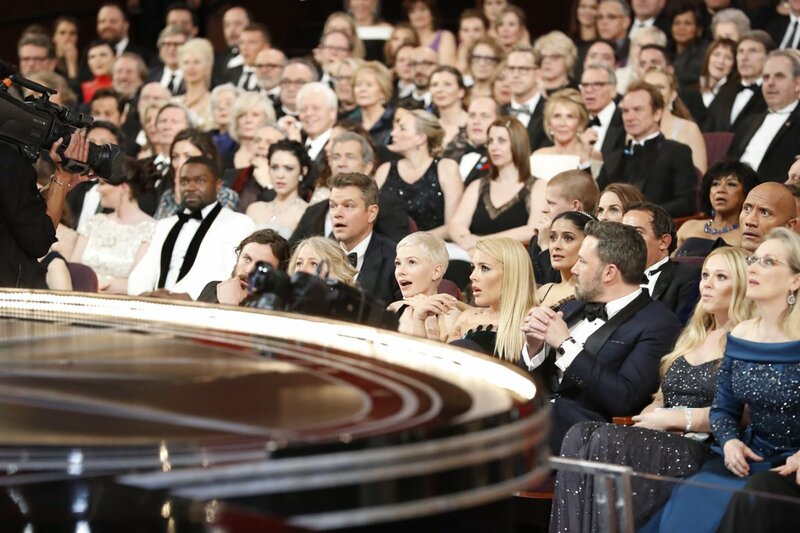 To find out, you could check this plain, un-embellished list of the winners, if you’re, like, boring or have no desire to read Hot Take About The Oscars That Is Very Similar To The Other Seven Billion Hot Takes About The Oscars I’ve Read Today #7,000,000,001. Otherwise, stick around here for some juicy editorializing. Posted in Other #Content and tagged Jimmy Kimmel, La La Land, Leos Carax, Moonlight, Mykelti Williamson was also in the TV show "Justified" which I loved so maybe all this is just my loyalty there shining through, Tom Perez on February 27, 2017 by #content.